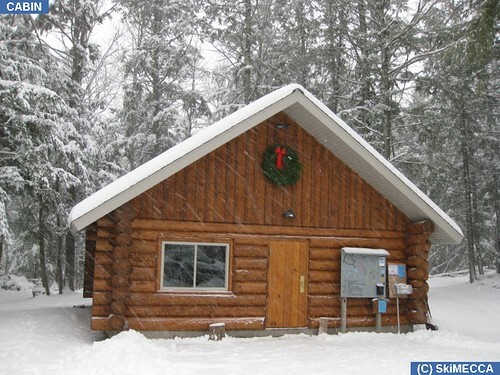 The cabin was built by the MECCA club members and volunteers, and completely funded by donations from members, skiers, and local businesses and governments. 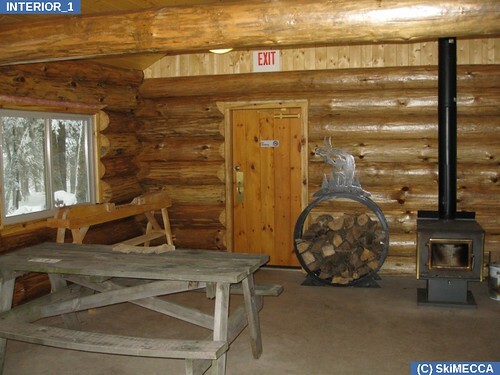 The cabin is located at Trailhead B, and is a great addition to the ski trails. There is a changing room and wax bench to get ready. There is a wood stove and hot chocolate to warm you up after skiing. There may even be cookies supplied by the Iron Nordic Ski Team from the Mercer school. 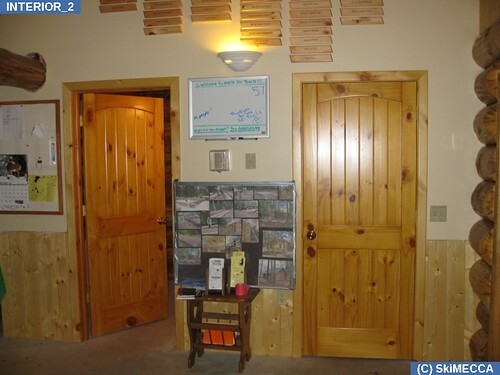 The cabin is usually open from 8am to 7pm during the ski season.